Does your garden look empty? 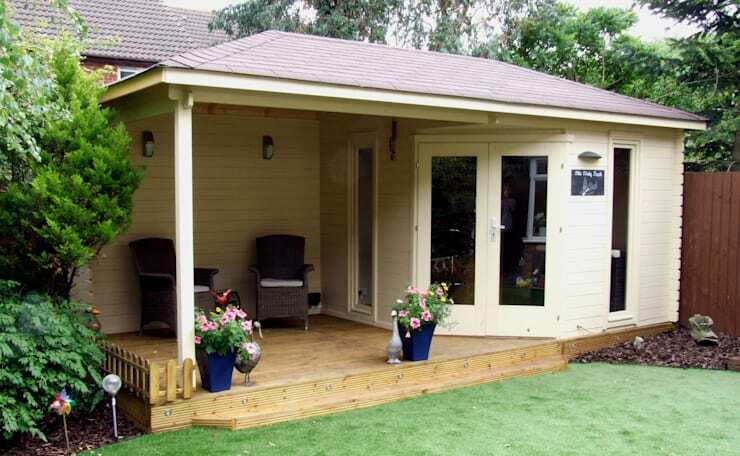 Do you have plenty of outdoor space that you’d like to enhance and improve? If you're lucky enough to boast a generously-sized exterior space, there are plenty of ways you can increase the value of your property, while creating a usable and beneficial living space. 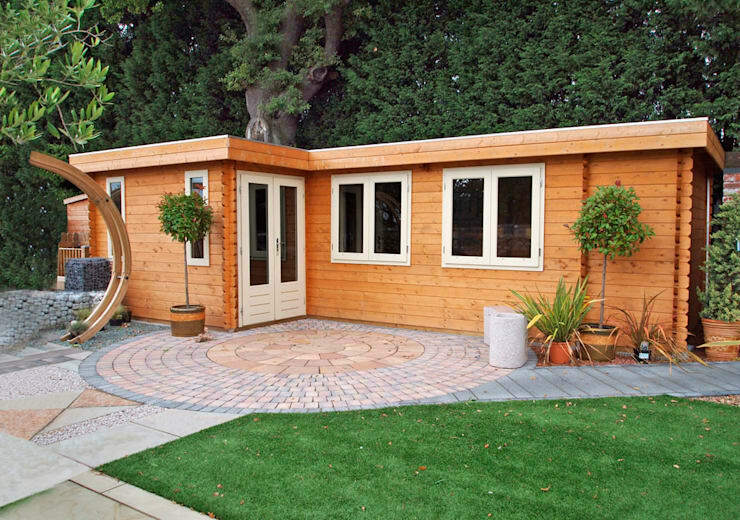 We’re talking about cute garden cabins, or outbuildings. Small bungalows, additions, carriage houses or sheds all work to improve your property, while offering liveable spaces for a range of different uses. 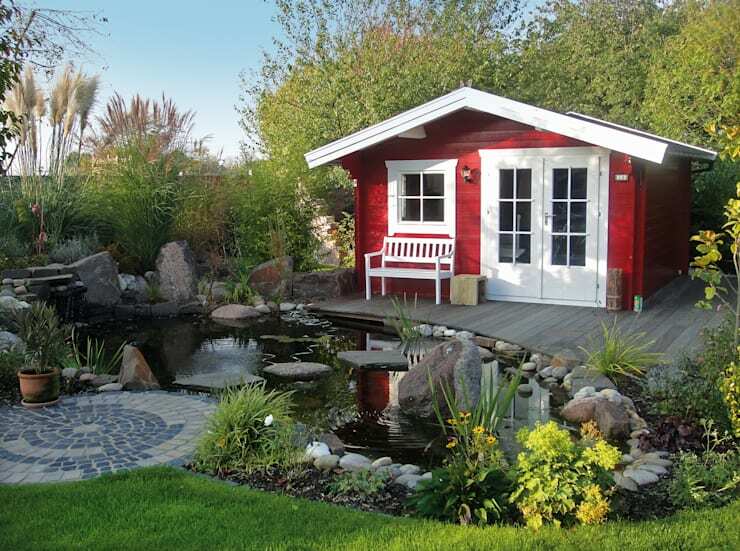 If you’re looking at building a garden cottage on your land, today’s Ideabook definitely has something for you! Modern or traditional, contemporary or rustic? The choice is yours. 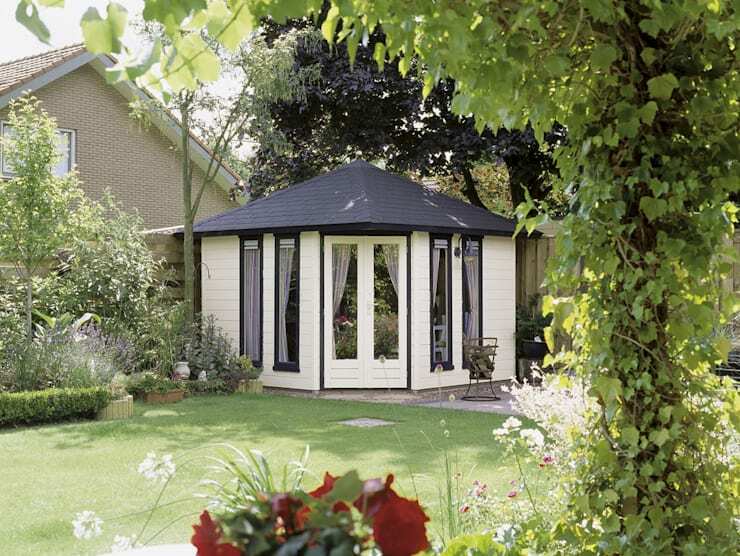 If you opt for something traditional, you’ll want to employ a gable roof, pitched with clay tiles, timber or slate. 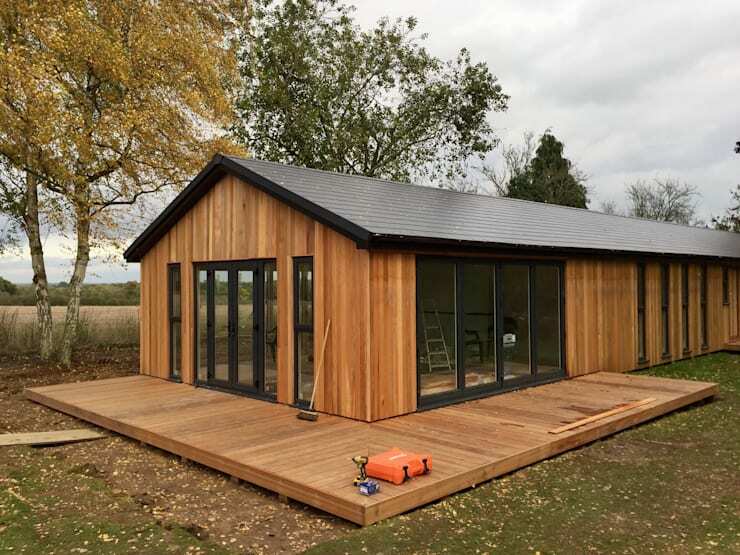 Modern structures however often include flat roofs, with a heat resistant rubber or concrete. These roofs are weather resistant, with waterproofing to ensure age-defiance. If opting for a traditional aesthetic, you should choose architraves that are detailed, in addition to flooring that is practical yet timeless. Modern homes are often less detailed, with more clean lines and finishes. This red cedar example above is a nice demonstration of both modernity and traditional elements. Combining the two, the property is excellently set up to last many years with a timeless and enduring appearance. 2. Consult your local council! This is one step that is you won’t want to forget. Take note of any statutory requirements in your local area, consulting the council or government for advice. Ensuring this step is completed will help your project run smoothly and in accordance with the law. Once again, this will depend on where you live. In Hong Kong there are different laws in different regions, but for the most part, if your structure is intended for habitation, or over a certain size, you will need a building permit. Illegal building can result in your structure being torn down, mammoth legal fees, fines and even more serious charges if someone is injured on your property. Don’t take chances, do everything legally and you shouldn’t have too much trouble. As well as ensuring you have the right permits, it’s often a good idea to enlist the help of professionals. If you’re choosing a builder, ensure they have the right accreditation and licences, along with contracts before you begin. 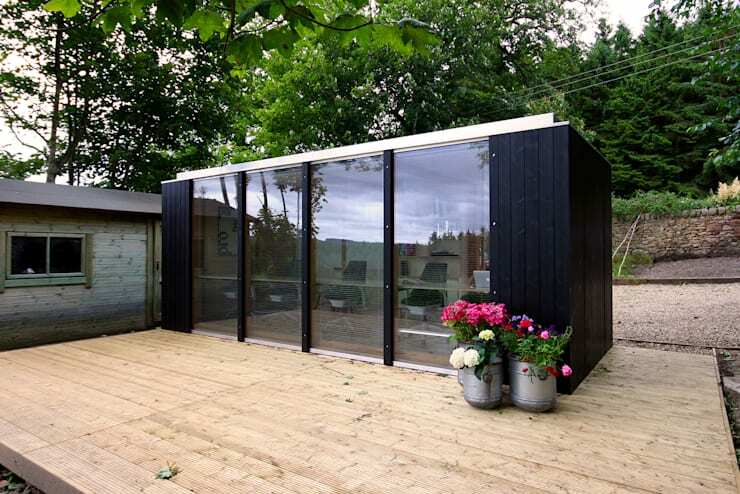 If you want to get started immediately, you can find an expert via homify here. - Do you want it connected to the main dwelling? - Do you need landscaping around the structure? - Do you need vehicle parking, or does it infringe on existing car spaces? - Will it receive good sunlight in the daytime? - Will it be private? - Where will the entrance be located? - Does it require its own private entrance for guests? Do you have any other garden tips for us?